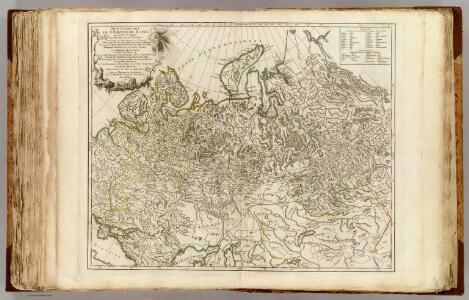 W. Siberia, Tartary, Khiva, Bokhara &c.
La parte occidentale della Russia asiatica / Gio. Ma. Cassini som. inc.
General chart exhibiting the discoveries of the Northmen in the arctic regions and America during the 10th., 11th., 12th., 13th., and 14th., centuries.